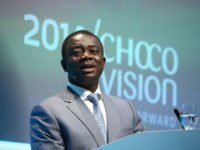 COCOBOD says it is concerned about the ongoing destruction of cocoa farms in some parts of the country. Members of the Ghana Agriculture and Rural Development Journalists Association (GARDJA) had gone to the field to do various news stories on the cocoa sub sector in Ghana. 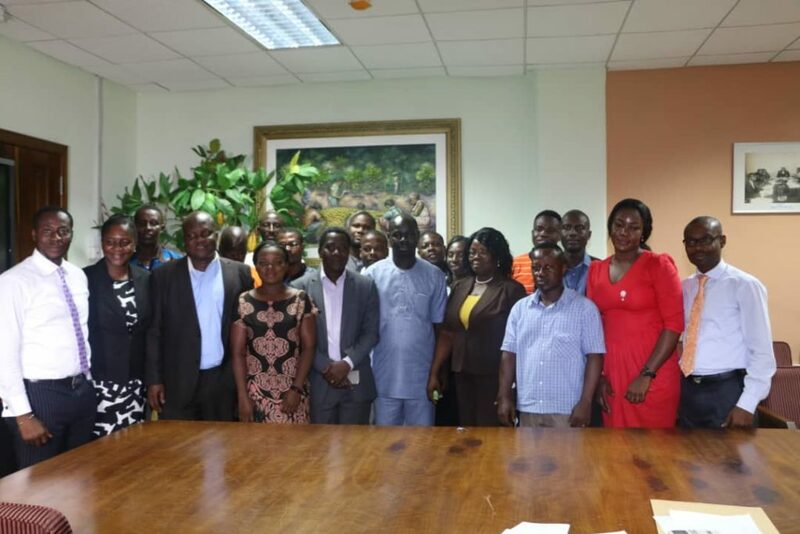 At a round table discussion with officials of COCOBOD in Accra last Thursday the journalists presented these challenges to the regulator of the cocoa subsector and appealed passionately to them for solutions. One of the major problems that stood out as needing urgent attention was the ongoing destruction of cocoa farms with the purpose of planting Rubber. 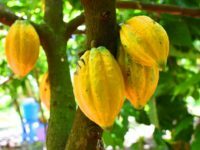 The journalists were alarmed by the trend and how rapid this destruction of cocoa trees was occurring in the Western South and Eastern regions. They feared that if nothing is done about it immediately, Ghana will soon not have any cocoa to boast about. The journalists insisted that the cocoa farmers whose farms are being destroyed usually have no say in the matter but are traumatized. 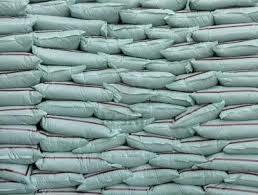 They say the chiefs take money from the Rubber companies and direct them to destroy the lands since they are custodians of the lands. The cocoa farmers are given paltry amounts of money as compensation for their lost cocoa trees. One of the journalist who spoke revealed that farmers were being paid 18 Cedis per cocoa tree destroyed. The farmers do not know what action to take next and fear their families may go hungry as their livelihoods are destroyed. 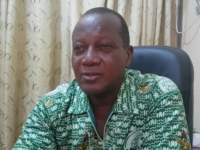 Officials of COCOBOD said they had already taken up the matter and were in talks with chiefs to desist from giving out cocoa lands for rubber cultivation. 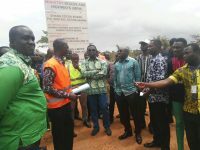 They also revealed that COCOBOD officials will be meeting with the Ghana Rubber Estates Limited (GREL) to find a solution to the problem. 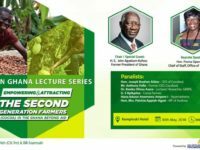 Some of the journalists however pushed for a legislation that criminalizes the wanton destruction of the cocoa trees and also sought urgency in dealing with the matter. Ghana Agricultural and Rural Development Journalists Association-GARDJA was set up, with the overarching purpose of mobilizing and organizing Journalists and Media Organizations involved/or interested in agricultural, environmental and rural development media reporting and activities to come together share perspectives, help themselves sharpen their skills for this kind of speciality in media work to professionally inform the various publics to improve public opinion towards favourable policies, programmes and practices for agricultural and rural development efforts in this Country.